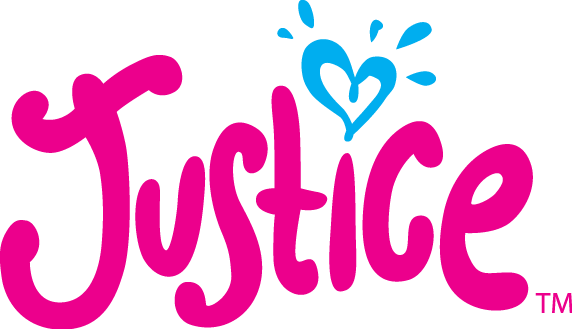 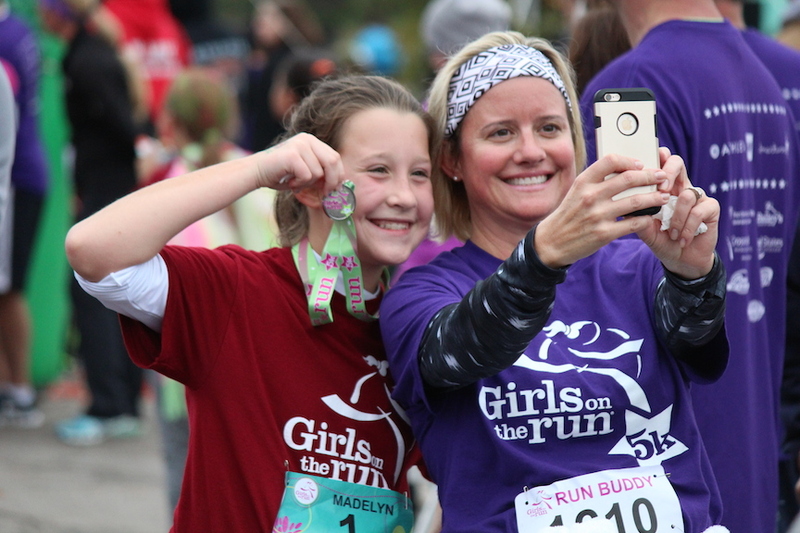 Girls on the Run International offers exciting GOTR apparel and merchandise, including shirts, hats, books, bags, car magnets, beach towels and more. 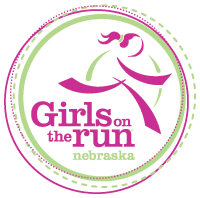 Check out the latest and greatest GOTR gear at www.gotrshop.com and support GOTR-Nebraska council by using Rebate Code: NE-4-179 when making a purchase. 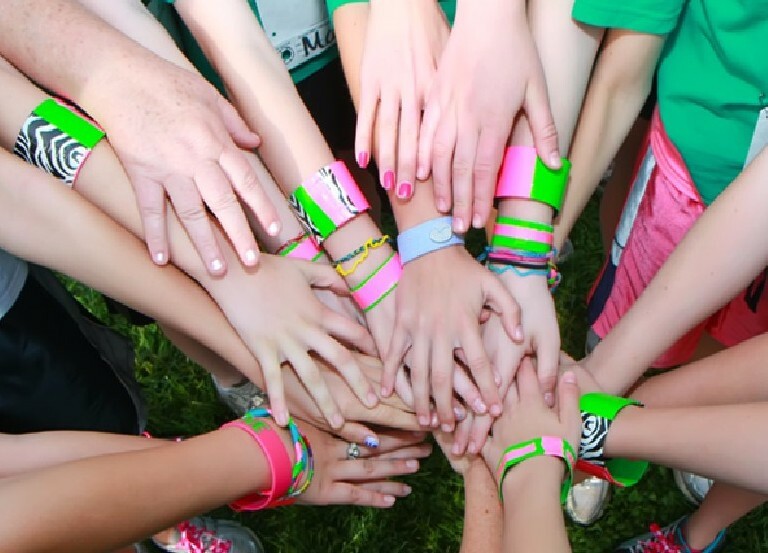 Looking for that perfect gift for the GOTR Girl in your life? 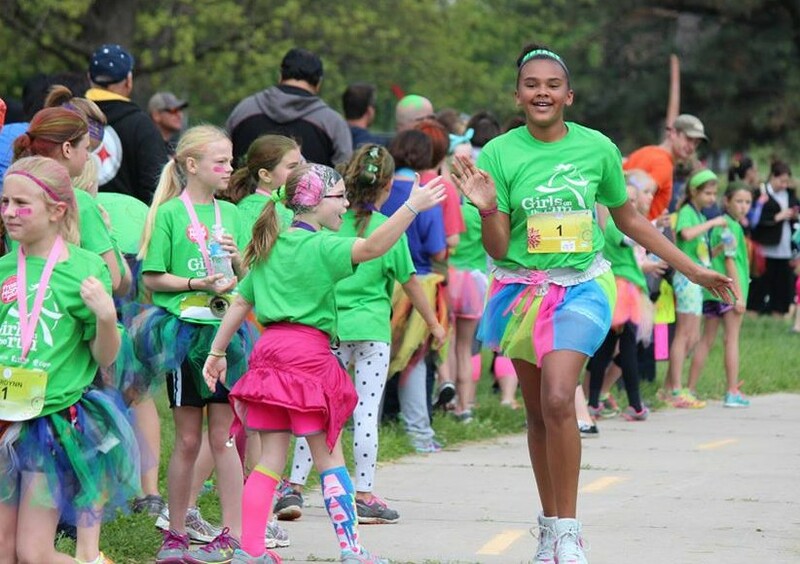 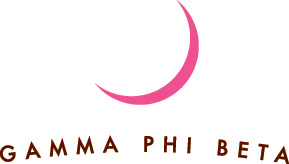 Check out the GOTR Shop for cool swag.